Animated German Flag Background HD. 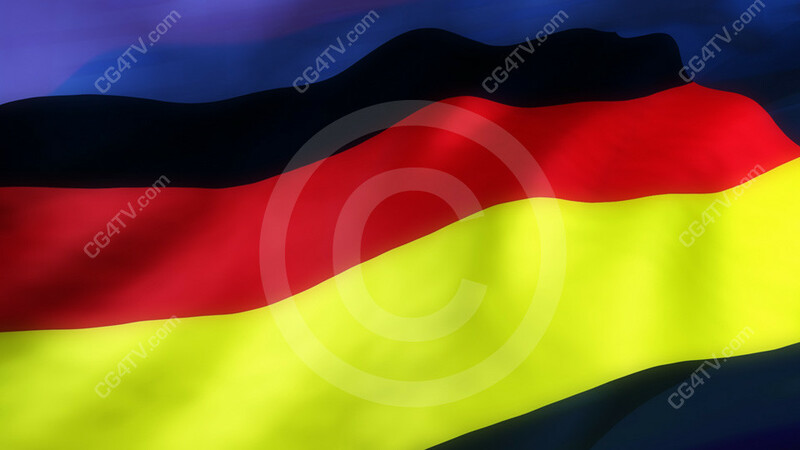 Royalty Free flag of Germany looping animated background – Globally recognized symbol of the German nation, its people and their spirit. Available in HDTV (1920 x 1080) and SDTV resolutions. The German Flag proudly flies as a globally recognized symbol of the nation, its people and their spirit. It is prominently displayed at holidays and events. All of our high quality, HD ational Flag Animated Backgrounds employ 300 frames. This provides the smooth, rippling effect of constantly flowing wind. CG4TV.com is your virtual art gallery. 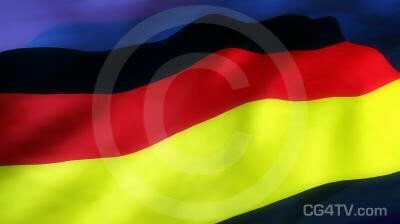 Order your German Flag Animated Background now. Download it instantly with just a few simple clicks of your mouse!